It’s the 14th July 2008 and this is F1Minute. Today seems to be the day for looking to the future. Bridgestone have said that next year, they may try widening the gap between the two tyre compounds to try and spice up the racing action a little bit. The teams have apparently been complaining that the tyre choices are too similar and therefore make very little difference. However, Bridgestone are looking at this very carefully, because they’ve said that if they make the compounds too removed from each other, there will be one clear favourite, everyone will follow the same pit stop strategy and the whole process will have been a waste of time. Elsewhere, Vettel has said he would rather be in a competitive car than be paid loads to stay in mediocre machinery. He said: “As long as I have enough to eat and go out to a restaurant some nights for me the most important thing is the racing.” Vettel remains the favourite for the Red Bull seat, but Coulthard has hedged his bets on who will replace him, saying he thinks Alonso would fit into the team just as well as Vettel would. 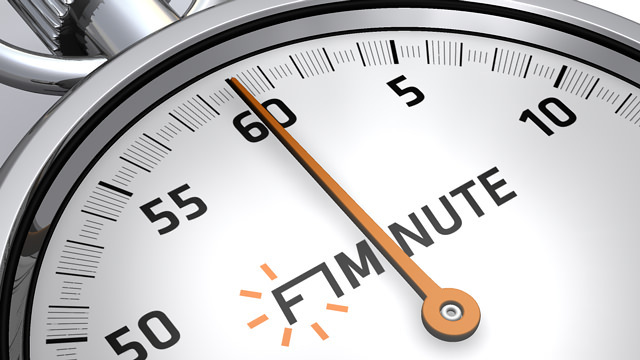 That’s all for today, please join me again tomorrow for another F1Minute.